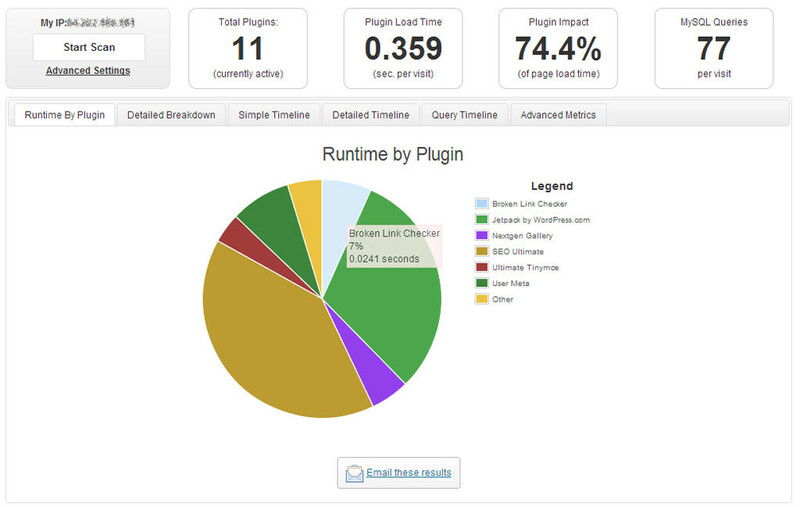 Before you start troubleshooting your WordPress installation, here are a few tools that could help get you started: Google Page Speed Insights, gtmetrix.com and/or your browser console. For more advanced developers, you could use Query Monitor which provides you with great insights about how your website works in the background. Read on for concrete examples on how to improve your WordPress website loading speed (also named website performance). 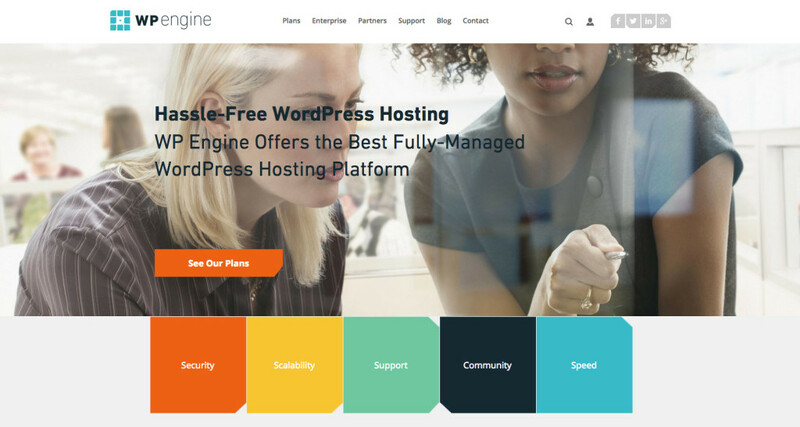 There are ways to optimize your WordPress website on a shared hosting, however you’ll never be able to achieve the speed you could get on a managed WordPress hosting provider. I’ve been experimenting with different providers and WP Engine is one of my favorites so far (I’m thrilled to be one of their affiliates!). Additionally you could consider Kinsta if your website gets a great amount of traffic. These managed WordPress hosting providers offer SSD, CDN and other geeky features that make your website load very fast. You should know that installing a bunch of plugins will slow your website dramatically. In certain cases, it could be just one plugin that can slow your entire website. P3 (Plugin Performance Profiler) is an excellent plugin that helps you diagnose other plugins that could slow down your website. That way you know which ones you should delete. One extra point here is that you should completely delete plugins. That’s because disabled plugins can still slow down your website so it’s best to get rid of them entirely. If you have many images uploaded that need to be optimized then no worries. You can use a plugin like Kraken Image Optimizer. 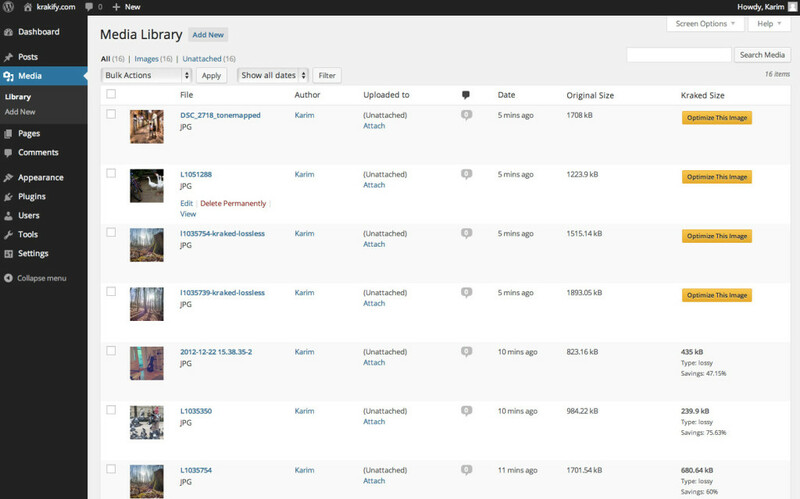 This plugin will optimize your images for free until you reach 50mb. Then they have affordable plans that can optimize a large volume of images. You could also use a plugin like EWWW Image Optimizer, however the free option is not optimizing the images good enough. Unless you upgrade to Jpeg Mini which is very similar with Kraken. I still like Kraken more because it’s very simple and more usable. In case you don’t have the budget to transition to a managed WordPress hosting provider then you would need to mannually configure caching on your website. Wp Super Cache is a great caching plugin for WordPress and works great on shared hosting providers. As a matter of fact I’m using it right now on my website which is hosted on Bluehost. Cloudflare is a CDN that will help distribute and secure your content adding another layer that helps improve your website performance. This is a must have as well. 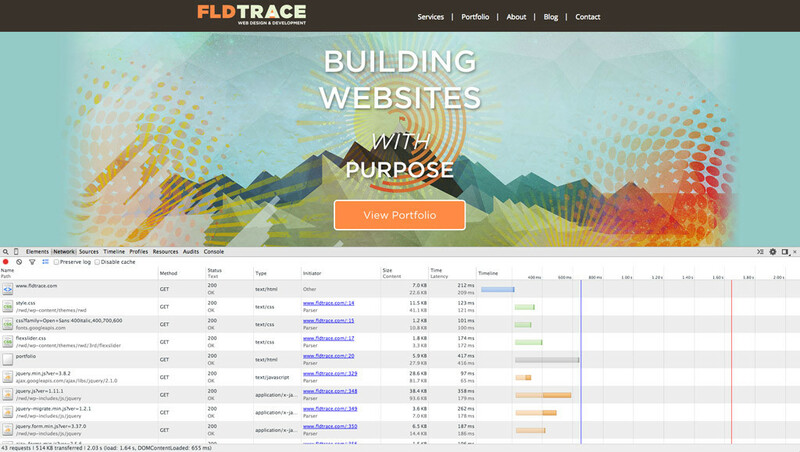 Here are few more plugins that will help improve your website performance even further. WP-Optimize will clean up your database and optimize the database tables. Simple and efficient always gets the job done, which results in a faster database and a faster website. Autoptimize will minify your CSS. This plugin is not very aggressive and wont screw up your website. CSS minification will help reduce the http requests which helps speed up your website. BJ Lazy Load it’s a great plugin that helps lazy load your images as you scroll down the page. This will not only improve the website speed but it will also improve the user perception of a fast loading website. Please check and see if you get any jQuery conflicts, in my experience I found out that it’s not playing nicely with FitVid.js. Following these tips will help you improve your website speed and provide better experience for your users, which indirectly will lead to higher customer acquisition. If you have anything you’d like to add to the list, please comment below.